George has been working from his Newcastle on Tyne studio, which he set up in 1991. 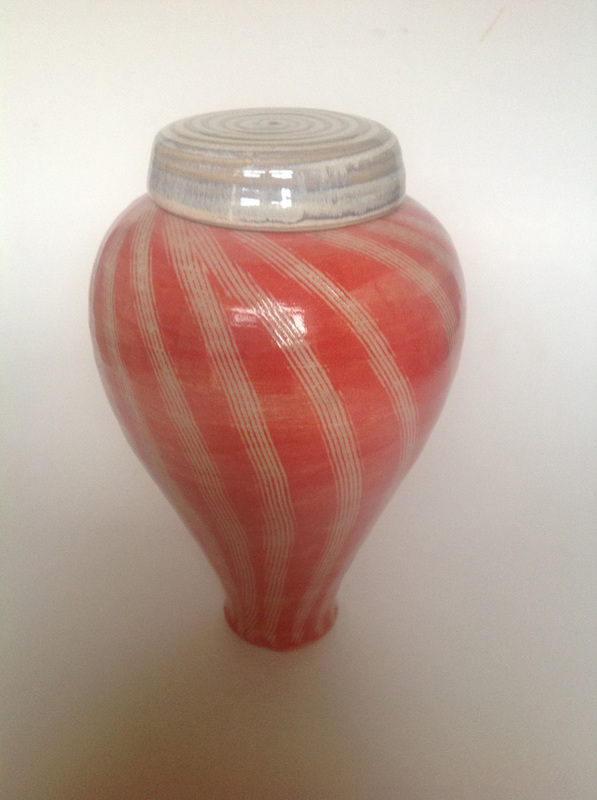 He makes functional and decorative ceramics using coloured slips and exciting glazes to stunning effects. 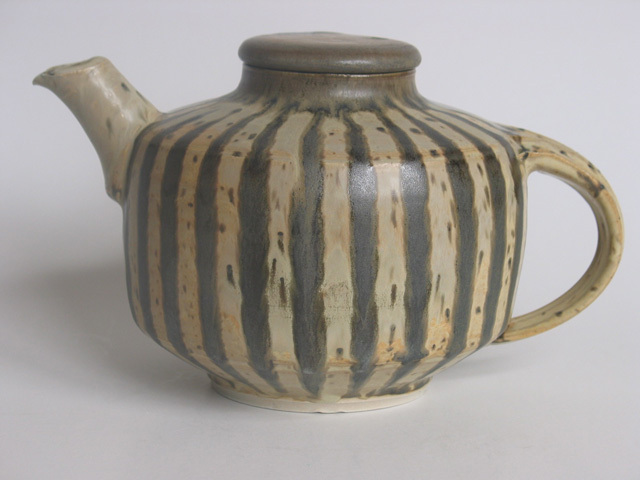 His work is inspired by the ceramics of the early 20s, with shapes influenced by Lucie Rie, the Bauhaus and Japanese pottery, and enhanced with exciting luscious glazes. 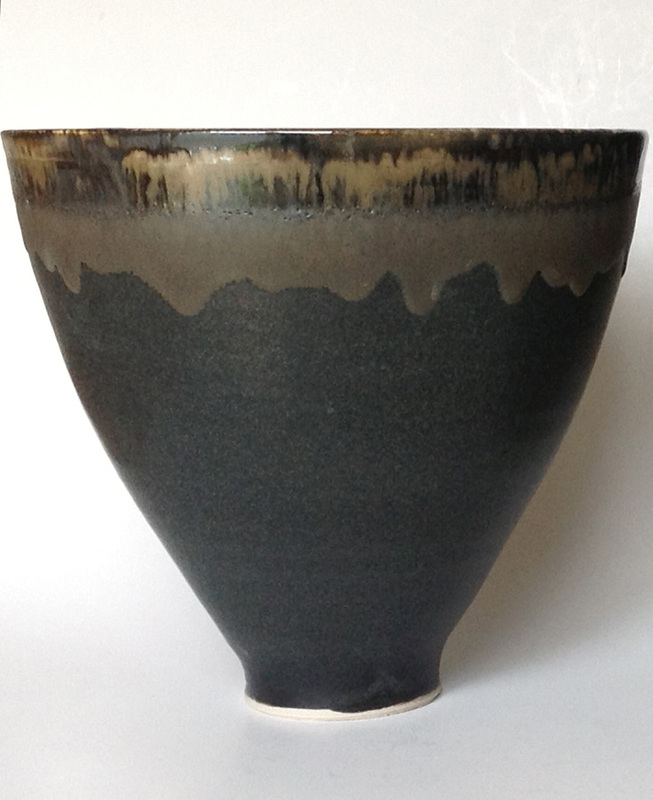 The Black, very Japanese in style with the two glazes reacting to cause unexpected results. 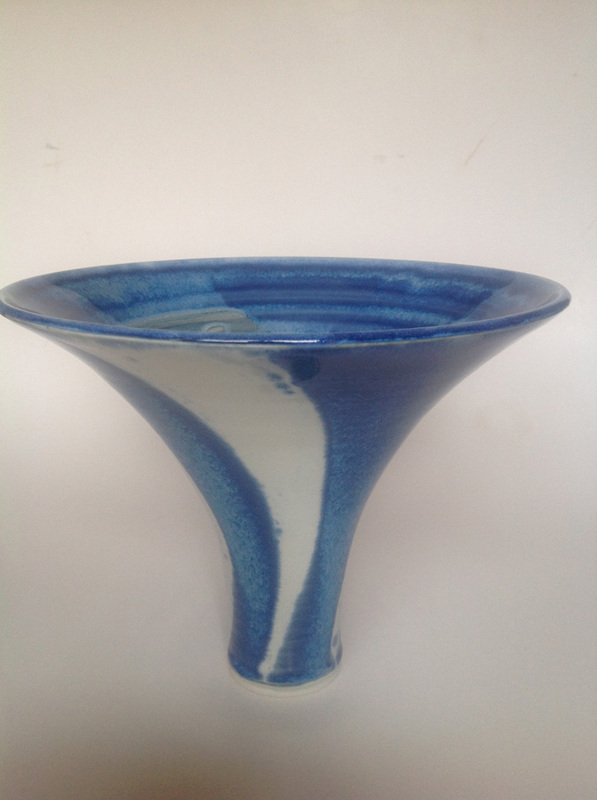 The Blue is inspired by the blue and white stripy Cornish Ceramics and has a strong seaside theme. 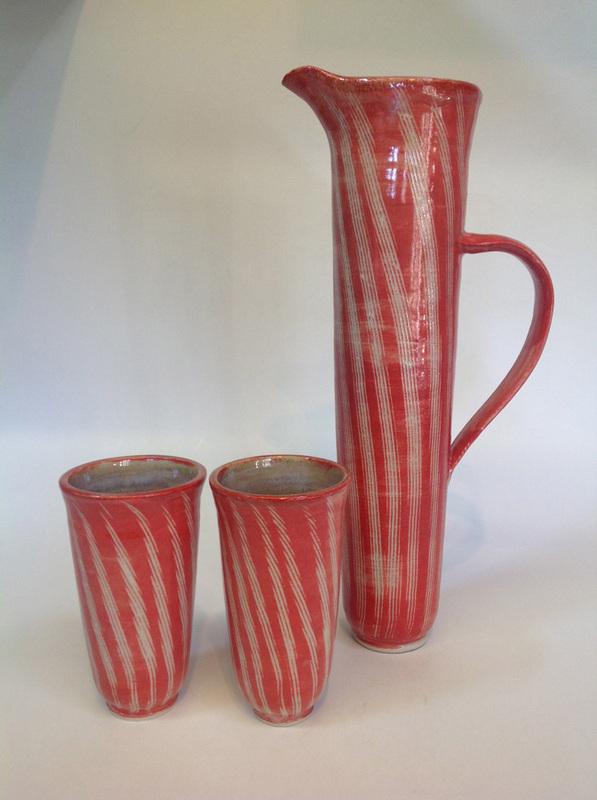 The New Brown range is heavily influenced by Lucie Rie, as is the pink Sgrafitto. In the 80’s, my passion for ceramics was re awoken by the work of Janice Tchalenko, Sabina Teuteberg, Carol McNicholl and Betty Woodman. I started making pots again fuelled by my interest in interior design and the ability to use colour. 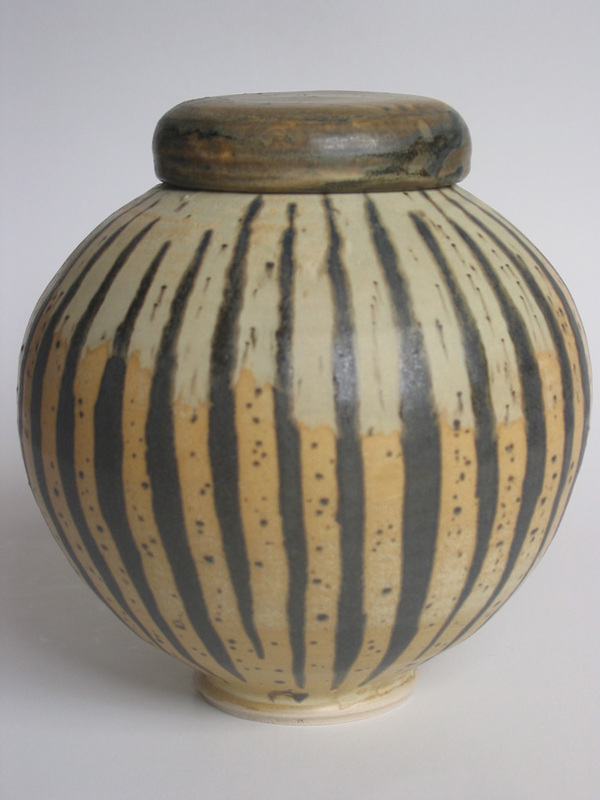 I became a full time Ceramicist in 1991 and have been supplying shops and Galleries throughout the UK, taking part in many exhibitions Nationwide.